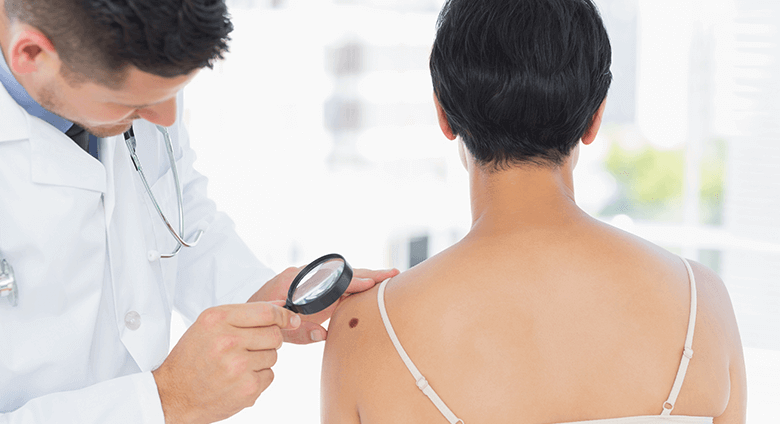 Your skin is your body's first line of defense. We have the expertise to keep it healthy. 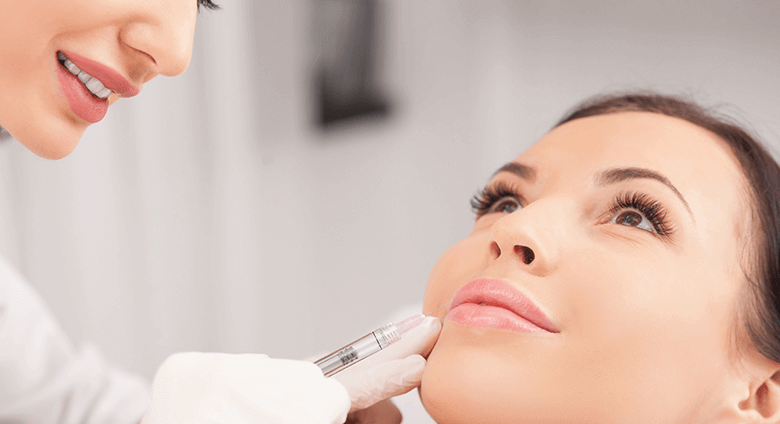 We offer a full selection of cosmetic dermatology treatments that require little or no down time. 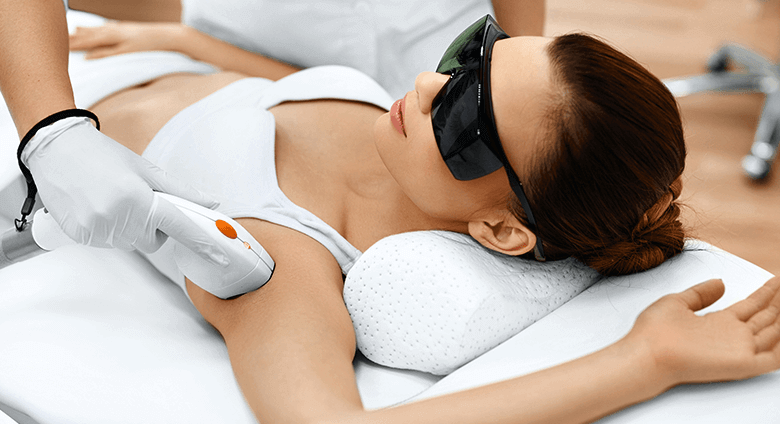 Hair, scars, stretch marks - there's no end to the beneficial effects of laser treatments. 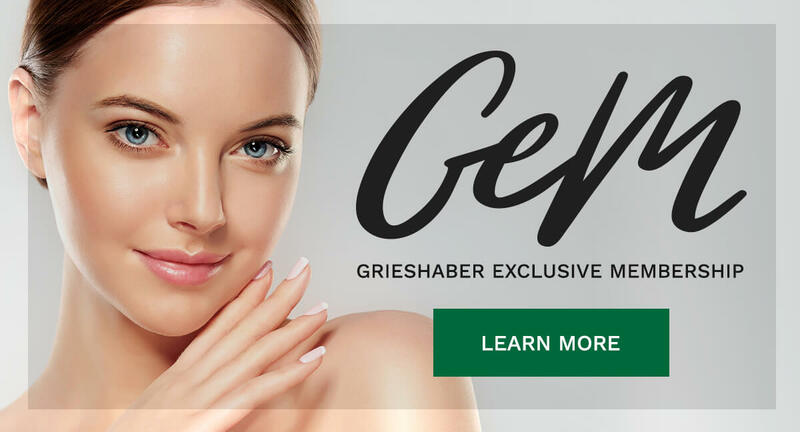 At Grieshaber Dermatology, we provide our patients the opportunity to buy premium dermatologist recommended skin care products online or in the office. 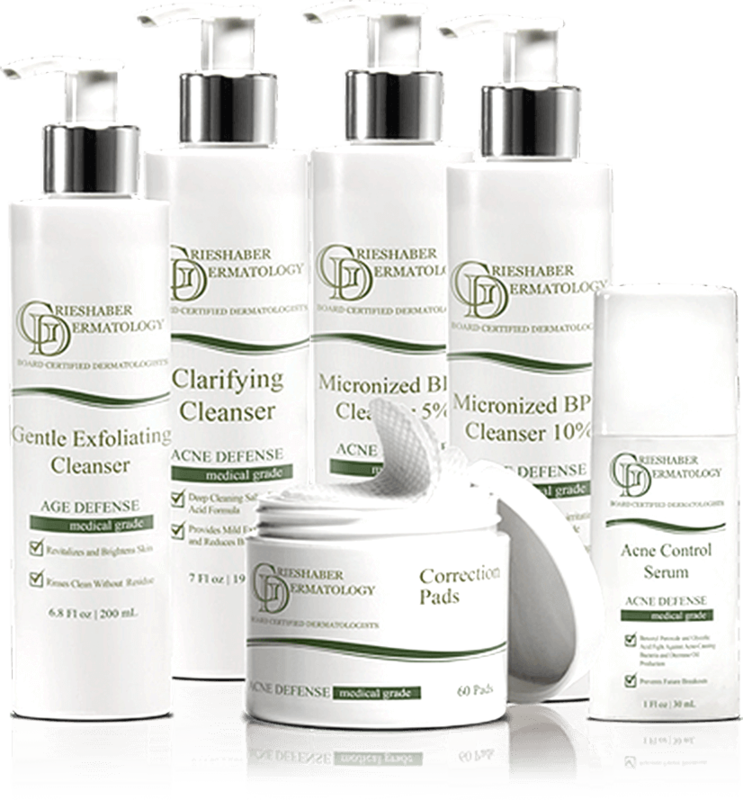 Whether it's anti-aging, brightening, acne, or hair loss, we have what you need for a better you. 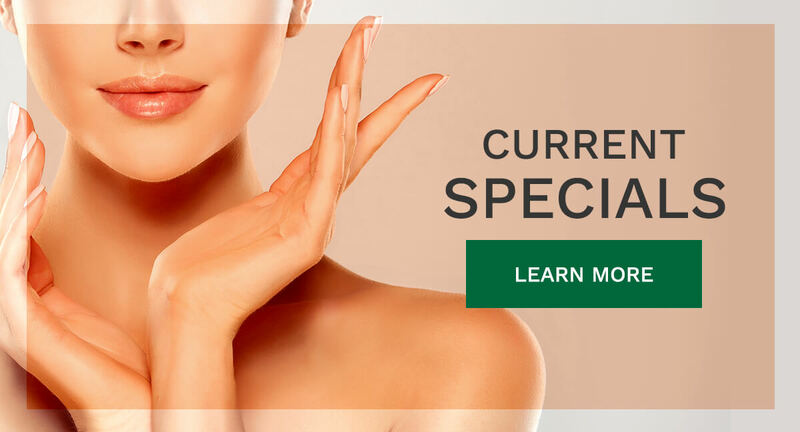 Grieshaber Dermatology is celebrating being in existence for over 60 years and serving the Covington area for over 30 years. 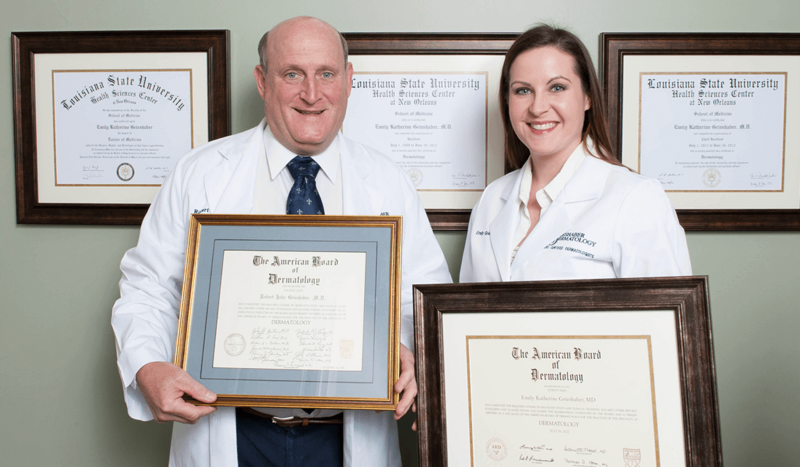 Our office is family run by Robert and Emily Grieshaber, MD - both board certified dermatologists.